FBI study finds active shooter cases on rise. 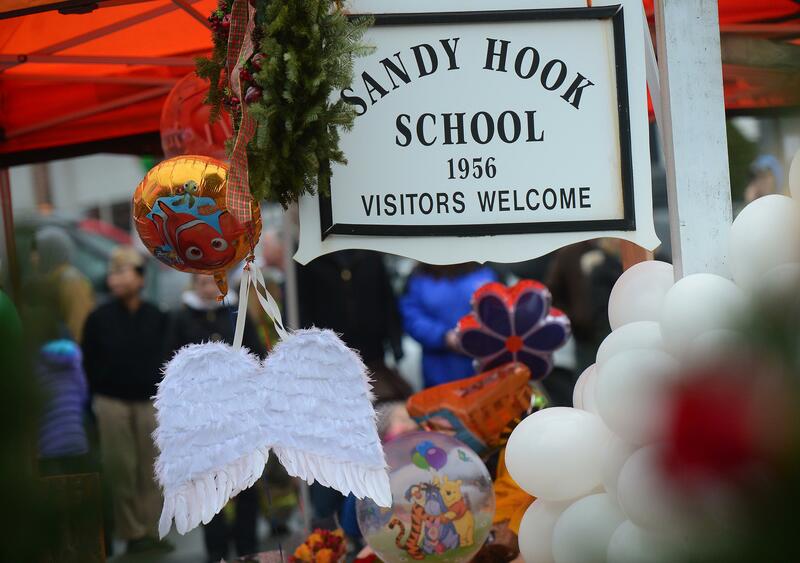 A makeshift shrine to the victims of a elementary school shooting in Newtown, Connecticut, December 16, 2012. The FBI released data on Wednesday confirming what many people probably already suspected—public, “active shooter” cases are on the rise in the U.S. The data, which comes courtesy of an FBI study into active shooter incidents between 2000 and 2013, shows that during that period there were 160 active shooter cases, resulting in 486 deaths. The study defined such cases as instances where “individuals actively engaged in killing or attempting to kill people in populated areas (excluding shootings related to gang or drug violence).” Some examples that fit that definition were the shootings at Virginia Tech, Newtown, Fort Hood, the Aurora movie theater, the Sikh Temple of Wisconsin, and the Washington Navy Yard.